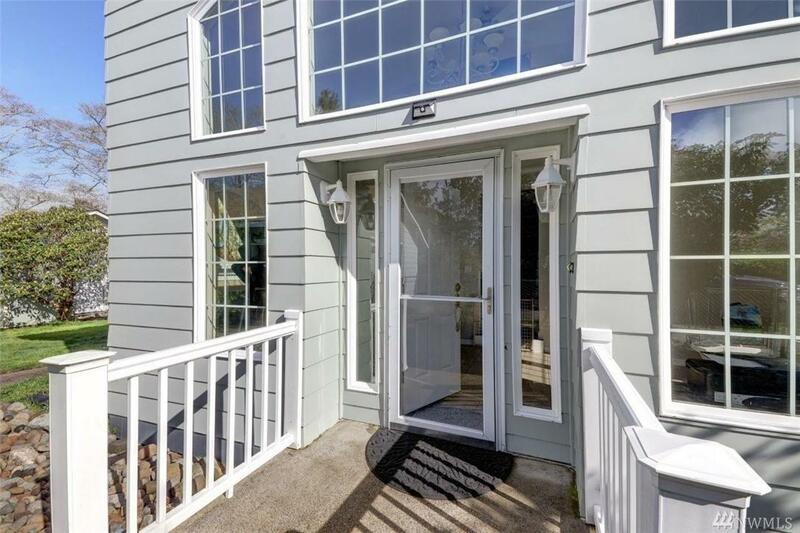 Rare Long Beach opportunity, two homes in one, full living quarters on each floor. 10,000 sf lot with a detached garage with some shop space. 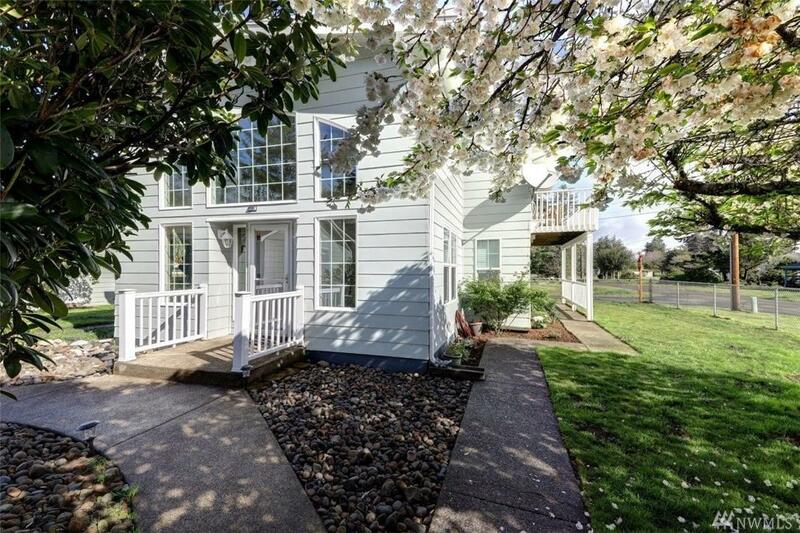 This home has living quarters downstairs with 1 bedroom, kitchen, 3/4 bathroom, and living room and a breakfast nook. Upstairs has 2 bedrooms, 1 full bath, a kitchen, living room and a deck. 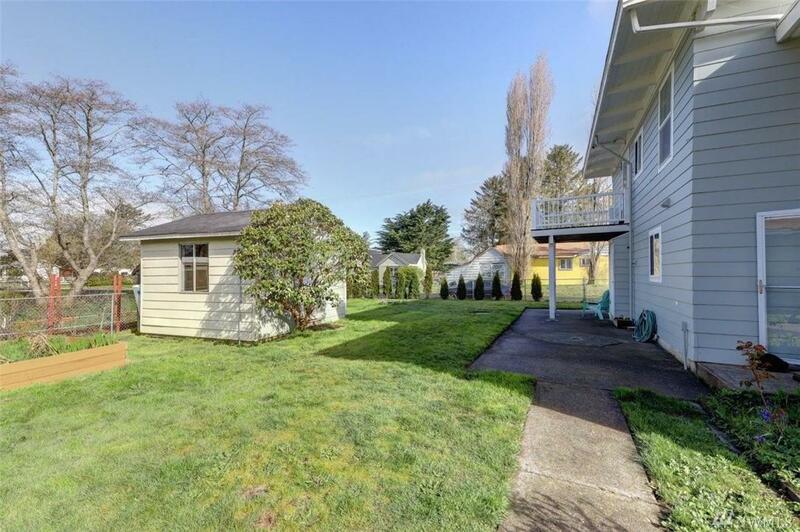 This fully fenced property also has a detached Sauna House for your enjoyment. 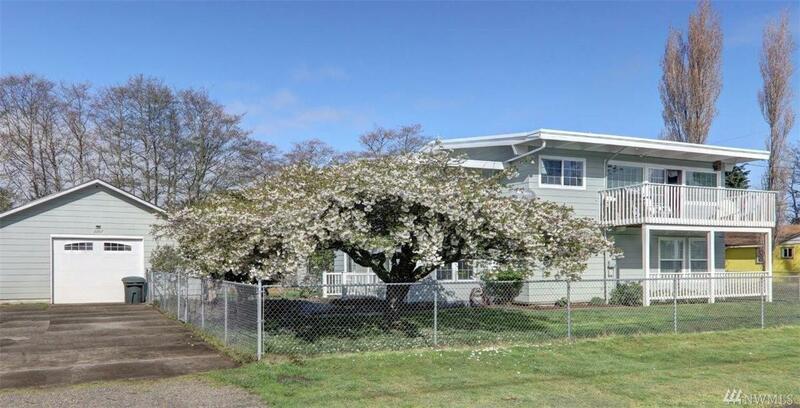 This home could be a gardeners delight with the big yard and southern exposure.